AIMIM chief Asaduddin Owaisi on Thursday downplayed Centre’s ‘Progress Panchayat’, a campaign to reach out to the minorities and dubbed the entire initiative as a propaganda. Spiritual leader Sri Sri Ravi Shankar said on Thursday that he tried to open a dialogue with the Islamic State group but it rebuffed him by sending him a photograph of a beheaded man. “I tried to initiate peace talks with the ISIS (Islamic State of Iraq and Syria) recently but they sent me a photograph of a beheaded body of a man. Thus, my effort for a peace dialogue with the ISIS ended,” he said. 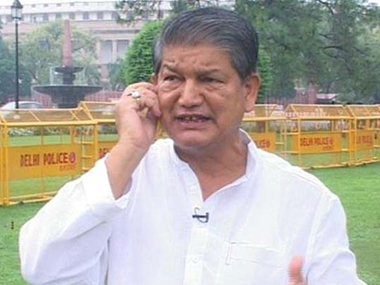 In a setback to Congress, the Supreme Court stayed the Uttarakhand High Court order on restoring Harish Rawat-government in the state till April 27. 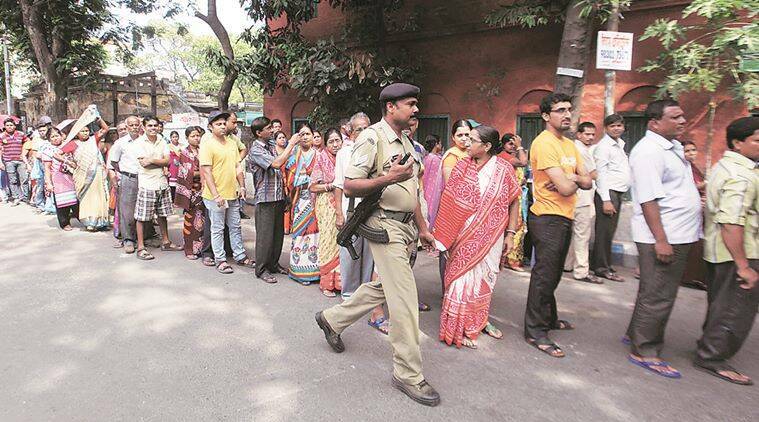 Voting-related violence claimed its first life in West Bengal Thursday with a CPM supporter killed in Murshidabad’s Domkal, one of 62 seats that went to polls in the third phase. On the most violent day of voting yet, 10 persons were injured in various places. 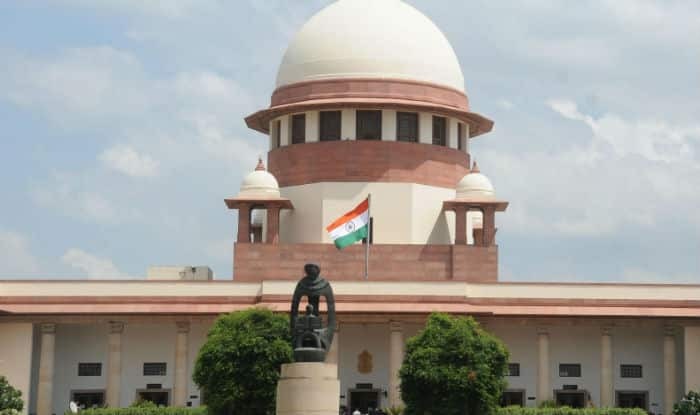 The central government moved the Supreme Court against the High Court judgement setting aside the President’s Rule in Uttarakhand. Watch latest breaking news at Yupptv india. The Rafale deal with France is in advanced stage and the government intends to close it quite soon: Defence Minister Manohar Parrikar. The couple from Chitehra village have failed to get their marriage registered even after six months, with officials allegedly saying the move may trigger a riot.